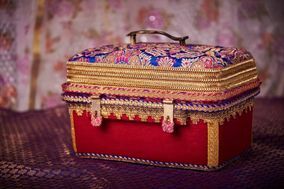 Trousseau Packing Chandigarh (Town) ARE YOU A VENDOR? 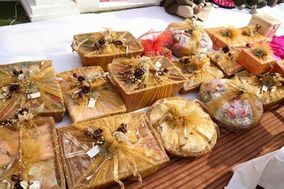 Trousseau Packing in Chandigarh: Check prices and request quotes for all types of wedding trousseau packing services in your city. 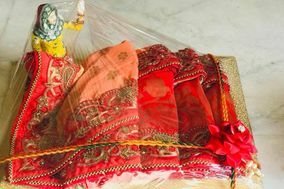 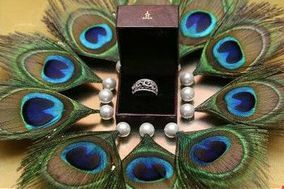 Get all your gifts, outfits (suits/sarees/lehengas/western outfits, etc), makeup, jewelry & accessories professionally packed and assembled to make your trousseau look attractive and organized.